Understanding. 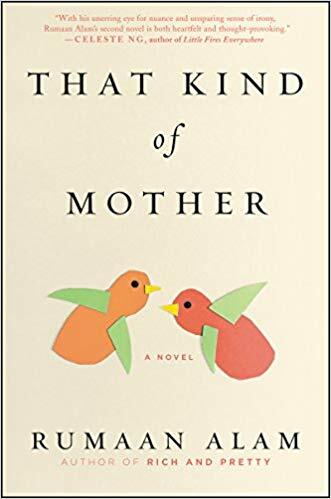 The finely written prose of Rumaan Alam’s novel titled, That Kind of Mother, is one reason for fans of literary fiction to pick up this book. I recommend the novel for those readers who enjoy the discovery of psychological insight and gaining understanding of human behavior. For a male writer, Alam shows remarkable understanding of women, especially protagonist Rebecca. The novel delves into class, race, parenting and how we bridge differences and gaps in understanding. Rating: Four-star (I like it) Click here to purchase That Kind of Mother from amazon.com.